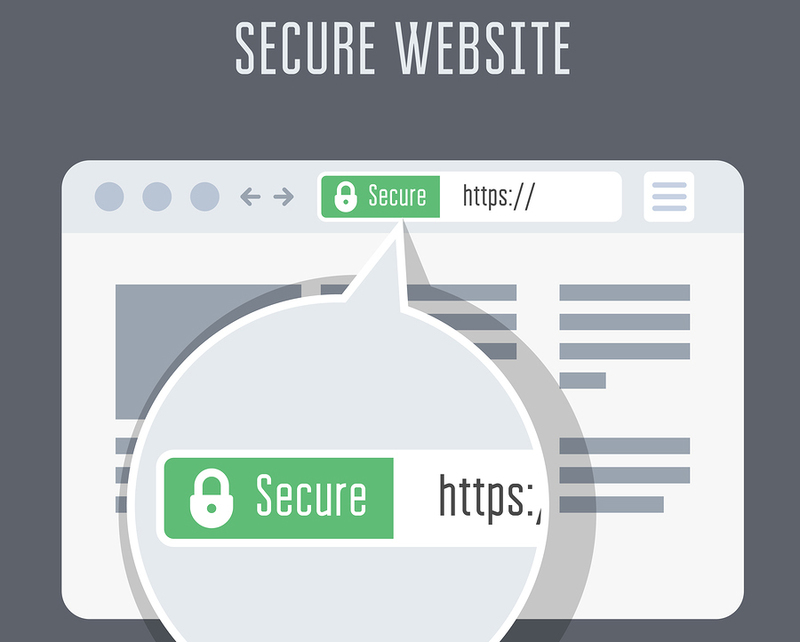 Do Your Customers Feel Insecure on Your Website? What is SEO and What are Google Ads? The New Year Has Begun – Is It Time To Improve Or Revamp Your Website? How to Use AdWords for Short Term Promotion?